What Happened In 2017: Stumbled some in the regular season, but excelled as a reliever in the postseason. In a few areas, Kenta Maeda was better last year than he was in his MLB-debut season of 2016. His strikeout and walk rates both improved, which are encouraging signs going forward. However, overall, Maeda took a step back in 2017 from the previous year. A key difference for Maeda last season was the home run ball. He certainly wasn’t unique in that respect, as a record number of home runs were hit (or allowed, depending on how you look at it). Part of the problem, though, was that Maeda’s fly ball rate increased by nearly five percent, while his line drive rate also went up slightly. 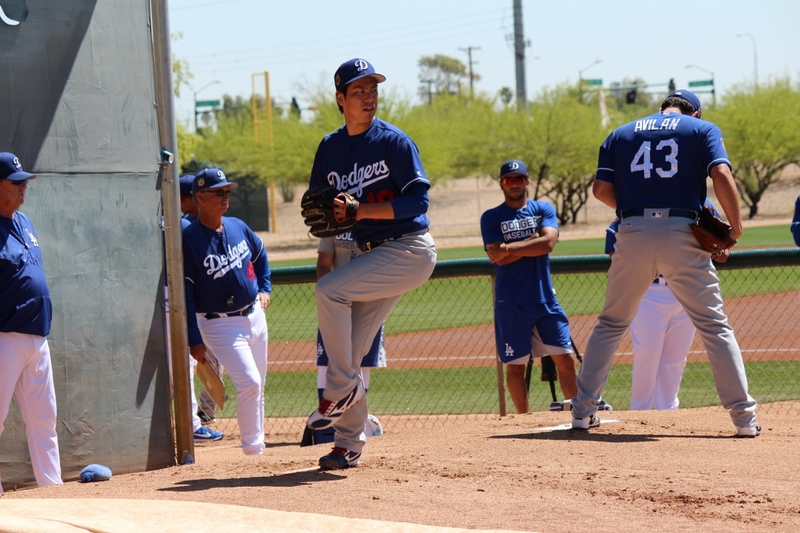 Another issue for Maeda this season was the ability to pitch deep into games. Last season, Maeda made it into the sixth inning in 20 of his 32 starts. This season, he did so in just eight of his 25 starts. That said, Maeda did have the longest start of the Major League career thus far. On May 10 against the Pirates, Maeda made it as far as an out in the ninth inning; it was the first time he’s made it past the seventh inning as a Dodger. After that start, Maeda hit the disabled list for a week with a hamstring injury. Once he came back from that, he was back for good. The Dodgers began experimenting with using Maeda in relief in June, when he worked a four-out save against the Reds. He would make three more relief appearances, one of which came a week and a half later, and the other two of which came in the final week of the season. Maeda as a reliever ended up being a crucial part of the Dodgers’ postseason plan. Maeda worked entirely out of the bullpen during the Dodgers’ playoff run, and he was fantastic. Maeda didn’t allow a hit (or even a baserunner) until Game 2 of the World Series, retiring the first 18 batters he faced in the postseason. He didn’t allow a run until Game 5. In 10 2/3 innings pitched, Maeda struck out 10, walked two, and held opposing batters to a line of .135/.179/.216. He was a big part of why the Dodgers managed to get as deep into the playoffs as they did. 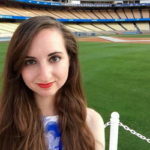 2018 Status: Will be slotted back into the Dodgers’ rotation, likely as the No. 4 starter.